2 Homes, 1 Shop & 1 Office on 20 acres including a Main home w/3 beds & 2 bath with loft, 2 car garage & 2 new water heaters, 2400 SF metal framed insulated shop with 14FT doors on both ends, power & bathroom, 1732 SF 3 story office with 2 bathrooms & 3 car garage. 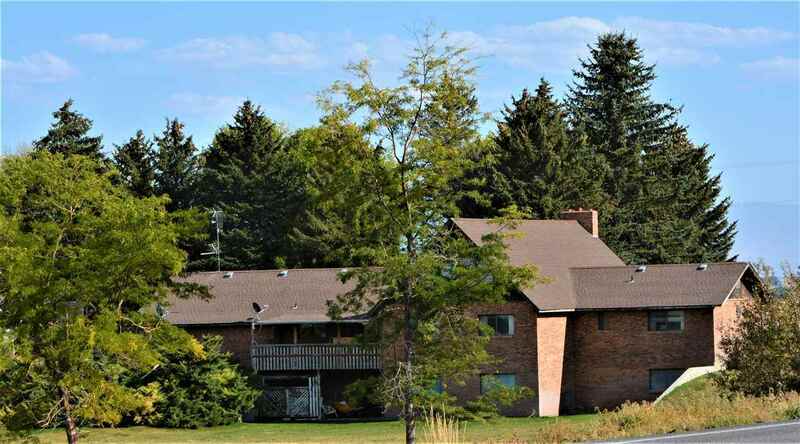 2nd home is a 1948 built 4310 SF w/3 beds & 3 1/2 baths, 3 car garage and indoor pool. © 2019 IMLS. Information provided by IMLS is deemed reliable but not guaranteed. The data relating to real estate for sale on this website comes in part from the Broker Reciprocity(sm) Program of IMLS. Real estate listings held by brokerage firms other than Robert Jones Realty, Inc. are marked with the IMLS logo and detailed information about them includes the name of the listing brokers. Listing broker has attempted to offer accurate data, but buyers are advised to confirm all items. IDX information is provided exclusively for consumers’ personal, non-commercial use and it may not be used for any purpose other than to identify prospective properties consumers may be interested in purchasing. Information last updated on 2019-04-23.